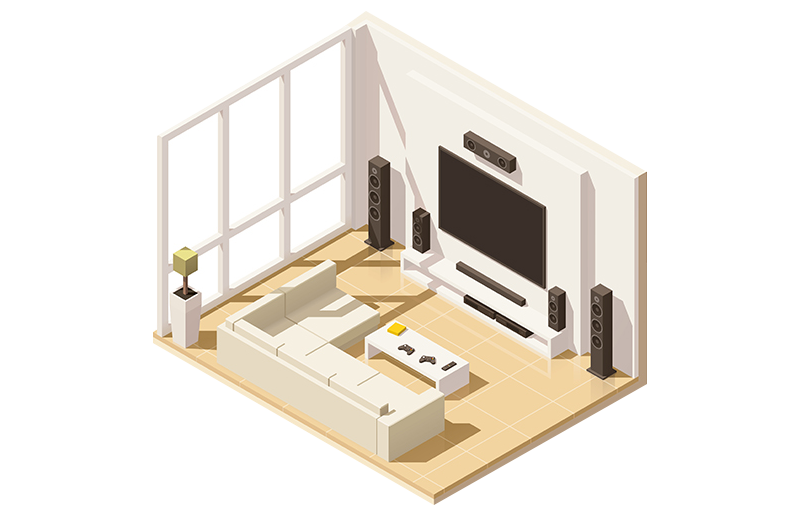 Since 2007 Livewire Home Theatre have been servicing Bunbury and the southwest for all home theatre, hi-fi and audiovisual needs in both residential and commercial applications. If you need TV wall mounting, Home Theatre, Projector Installation and setup, an easy to use audio system, or an automated multi-room audiovisual system throughout your home, give us a call. 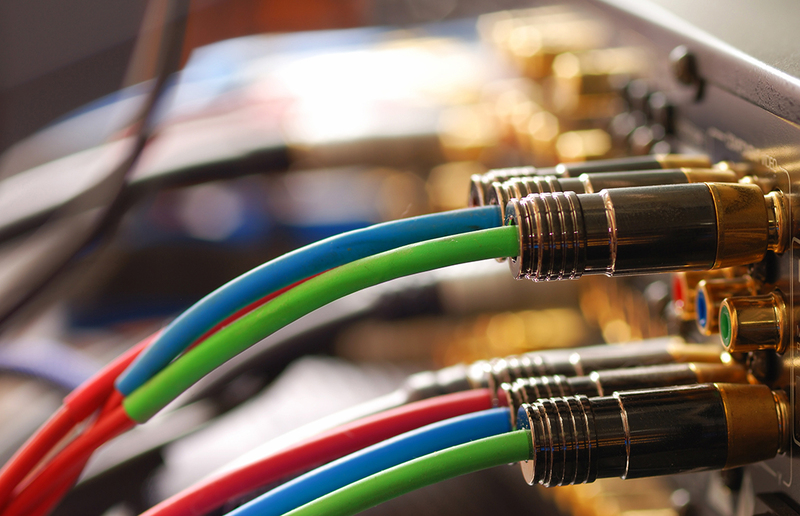 With working knowledge and access to brands such as Epson, Marantz, Denon, Heos, Jamo, Niles, Krix, Pioneer, MK, Philips, Screentechnics and Thor and installation experience with Sonos, Bose and Yamaha, our services include design, pre-wire, sales, supply and installation of your entire audiovisual system. We guarantee our standard of work is one of the best in terms of quality, ease of use and reliability. Our solutions are innovative yet easy to use, leaving you with an Audio Visual system you will love. 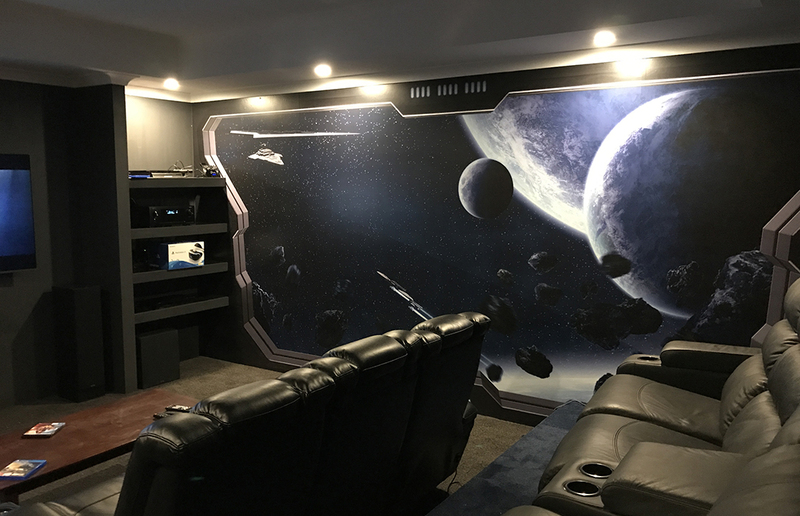 We install just about every type of audio-visual product, ranging from luxury home theatre setups to simple TV wall mounting and troubleshooting. Our years of experience help us to integrate old with new to ensure that your upgrade goes smoothly. Livewire aim to come up with the best in innovative audio visual solutions that maximize your space opportunities. We can help you design, plan and source state of the art audio visual goods and install your ultimate home theatre! We take a completely customised approach to Home Theatre Installation. We pride ourselves on delivering a top of the line end result you’ll be able to enjoy for years to come. Very friendly. Knows his knowledge and a perfectionist. Would highly recommend him to anyone. He will also give you guidance and tell you what to stay away from. Very neat and tidy and cleans up after himself.